Grad party rental packages are a specialty of 55 Party Rental. We also offer various custom and themed packages that include recommended essentials to help simplify your party planning experience and ensure you’re getting everything you need and nothing you don’t. Check our new party rental items as well our popular seasonal equipment we’ve highlighted based on the time of year. 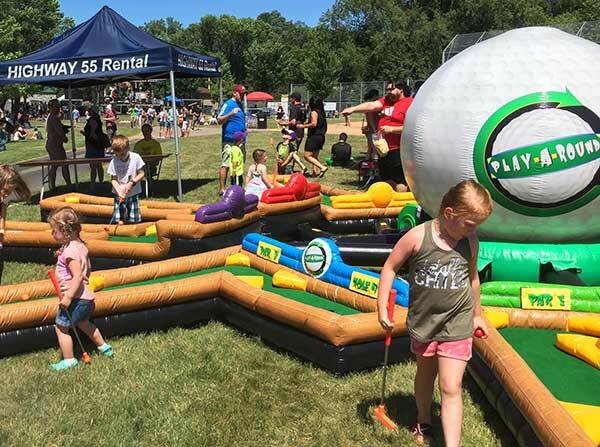 Check out our photo gallery for visuals on corporate events, weddings, outdoor canopy events, games and inflatables, indoor events, grad parties, private events or just the 55 Party Rental staff having a little fun! Welcome to Highway 55 Party Rental. 55 Party Rental is a family-owned and locally-operated full service party store and event rental center serving the Twin Cities Metro Area. We rent tents, tables, chairs, linens, canopies, concessions, inflatables, games and so much more. 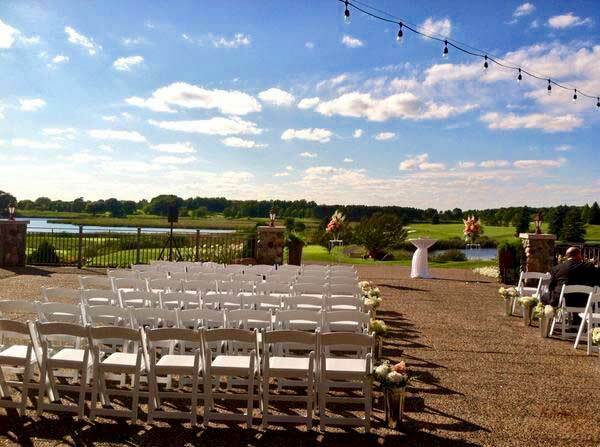 With over 30 years in the rental business, we remain a local leader with a wide and unique selection of some of the highest quality event rental equipment serving Hamel MN, Medina MN, Plymouth MN, Maple Grove MN, Corcoran MN, Wayzata MN, Orono MN, St Michael MN, Minnetonka MN, Golden Valley MN, Long Lake MN, St. Michael, St. Louis Park MN and Rockford MN, as well as the entire Twin Cities metro area. When you call 55 Party Rental, you’ll be greeted by one of our highly knowledgeable and experienced event rental specialists, who is committed to understanding your unique needs and devoting the time and personal attention to ensure you reserve the right party equipment for the right price. When picking up your equipment at our Medina MN location, expect a truly full-service experience. From our courteous and efficient counter staff to our trained equipment loading pros, we’ve earned a reputation as being one of the most friendly and professional party rental staffs in the business. For your convenience, we also offer delivery, pick-up and set-up of our equipment throughout the Minneapolis Metro Area upon request. 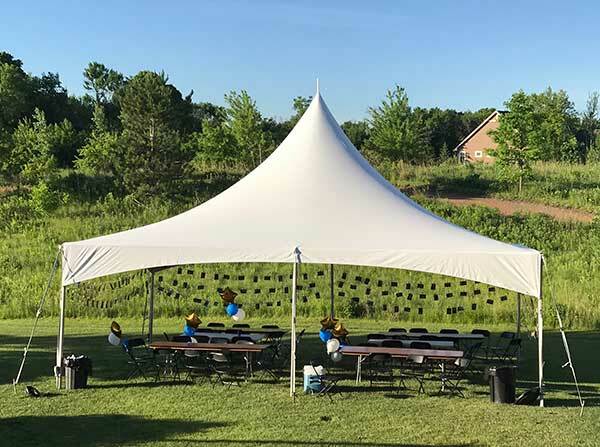 So whether it is a graduation party, wedding, fundraiser, festival, private party, corporate event, holiday celebration, birthday party, or any other reason to celebrate, you can count on Highway 55 Party Rental to make your event a success. Serving Plymouth Minnesota, Medina, Hamel, Orono, Minnetonka, Golden Valley, Maple Grove, Wayzata, St. Michael, St. Louis Park MN, and areas west of Minneapolis MN with all your special event & party rentals.